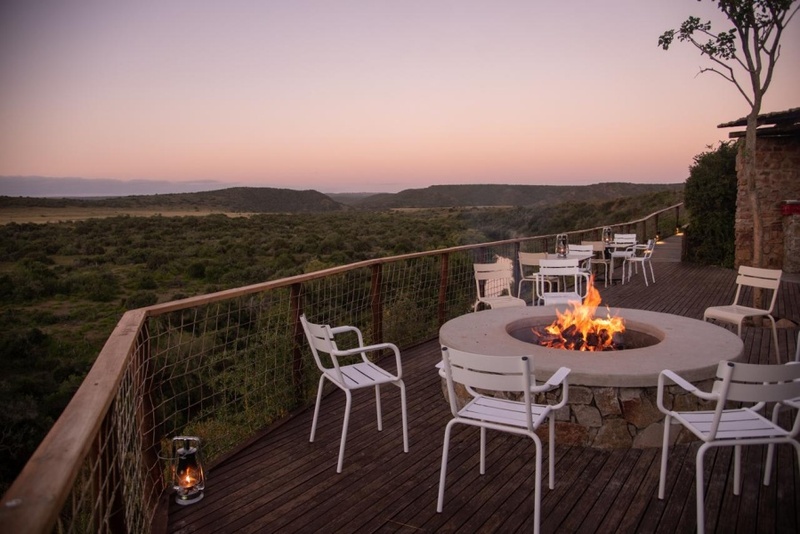 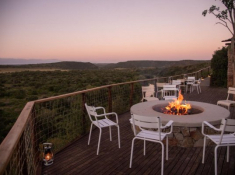 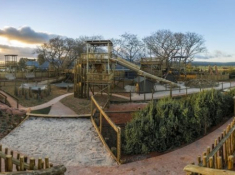 Shamwari Riverdene Family Lodge is an inviting family safari destination in Shamwari Game Reserve, welcoming children of all ages to enjoy a premier safari without risk of malaria. 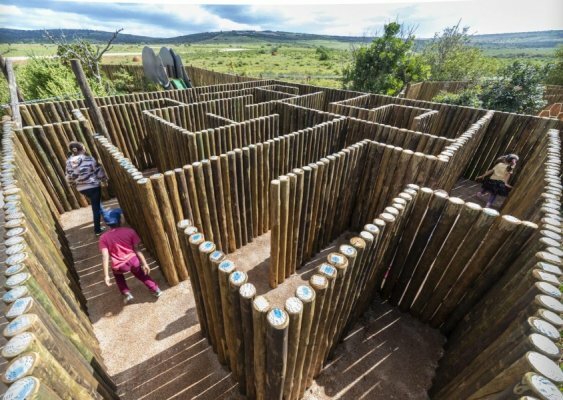 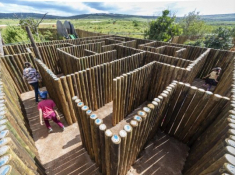 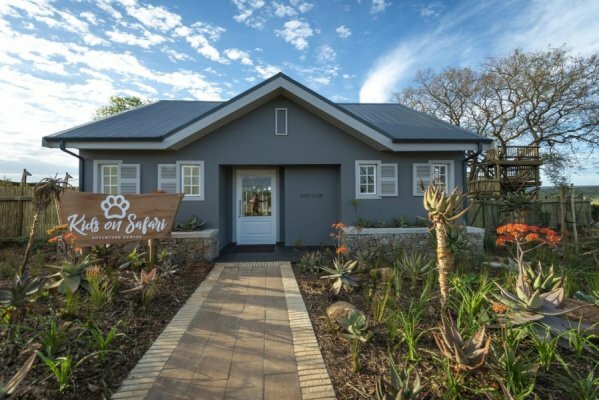 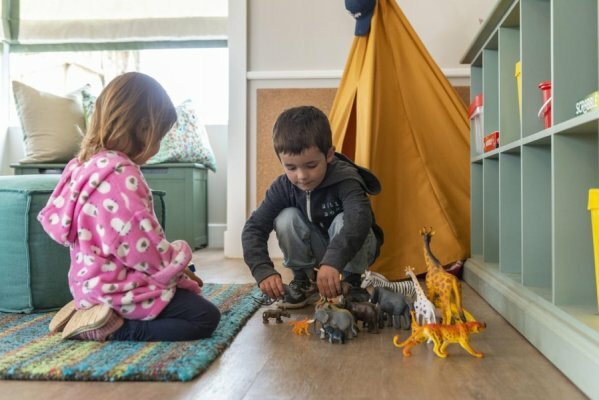 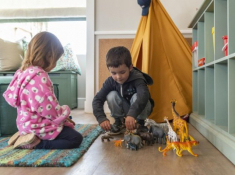 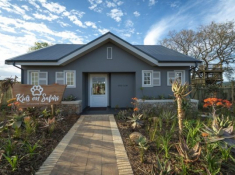 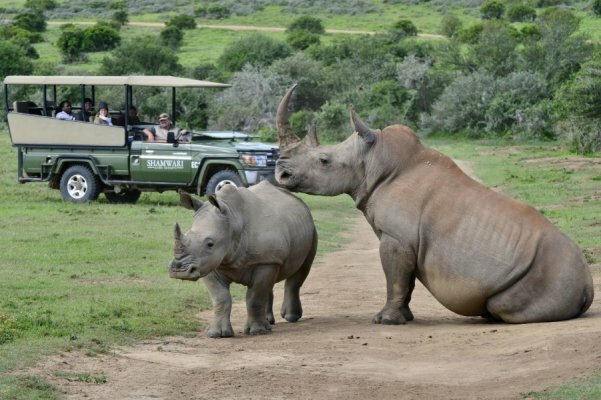 The Kids on Safari programme provides a variety of supervised activities and play for young guests, whilst the Born Free Foundation, Animal Rehabilitation Centre and Rhino Awareness Centre offer excellent whole-family experiences. 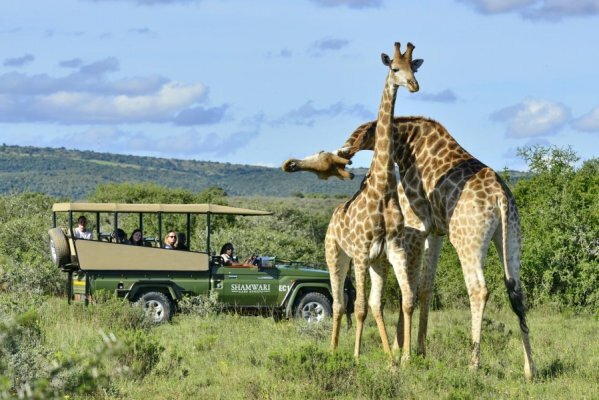 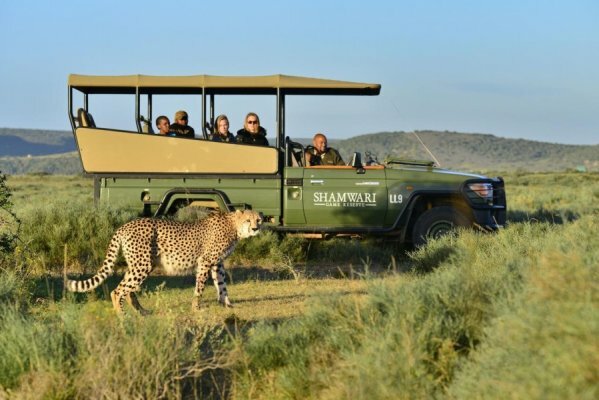 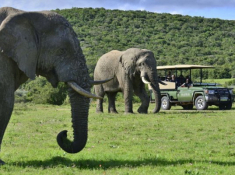 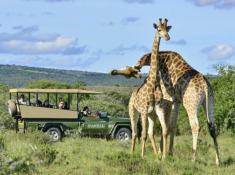 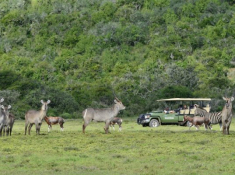 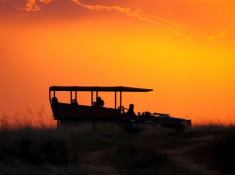 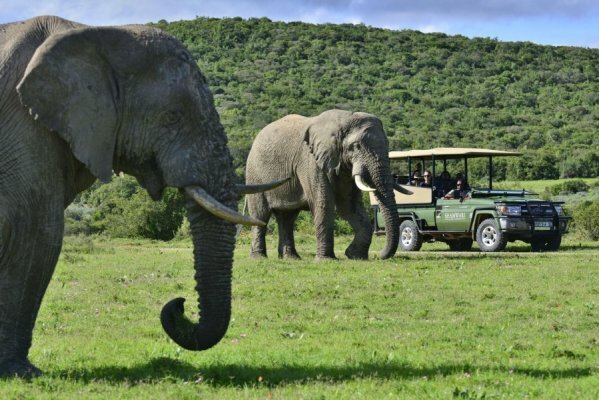 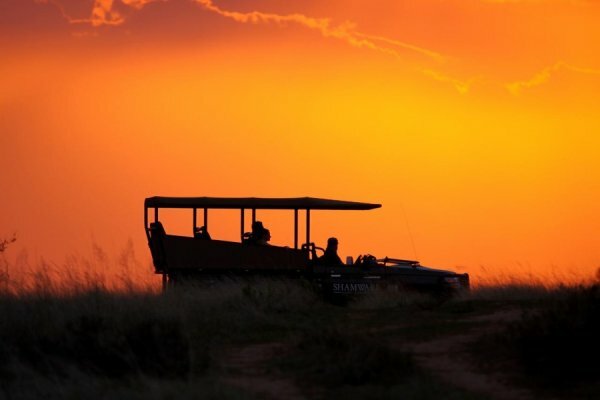 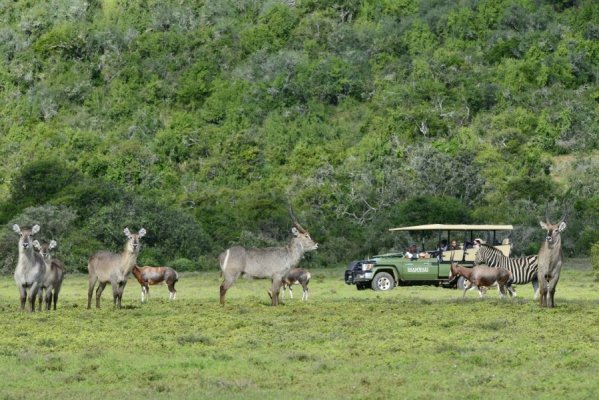 Shamwari provides an exceptional safari holiday for families. 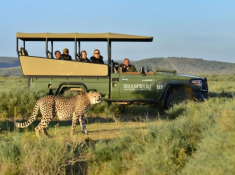 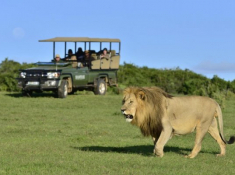 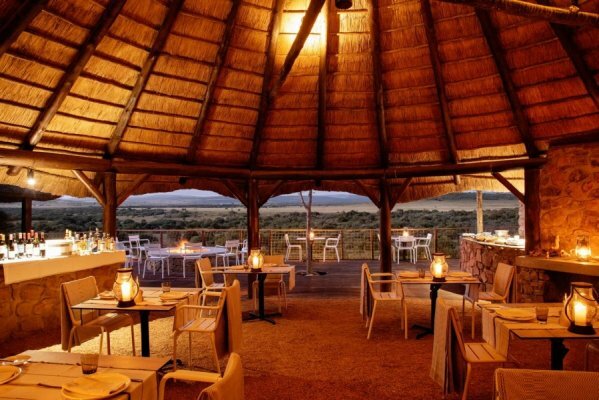 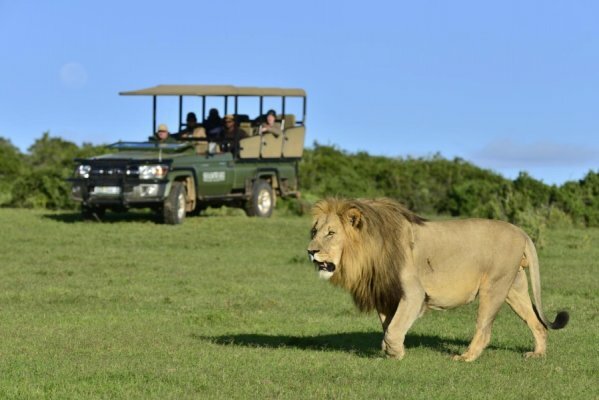 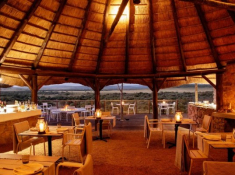 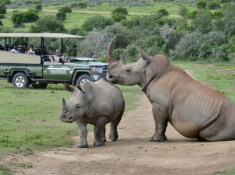 Guests aged 4+ are allowed on game drives, and 16+ on walking safaris. 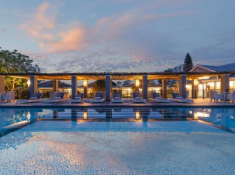 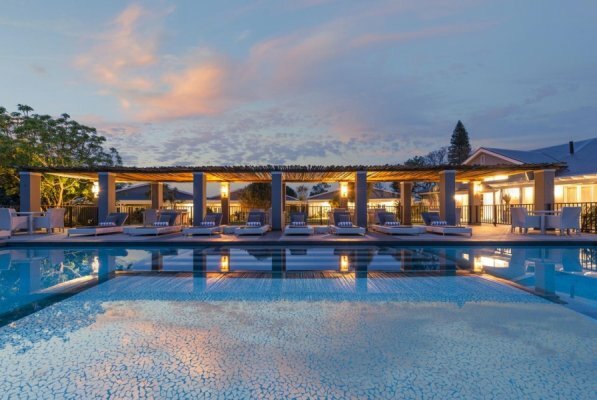 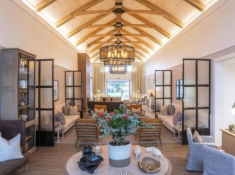 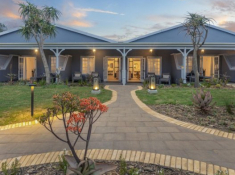 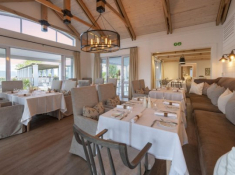 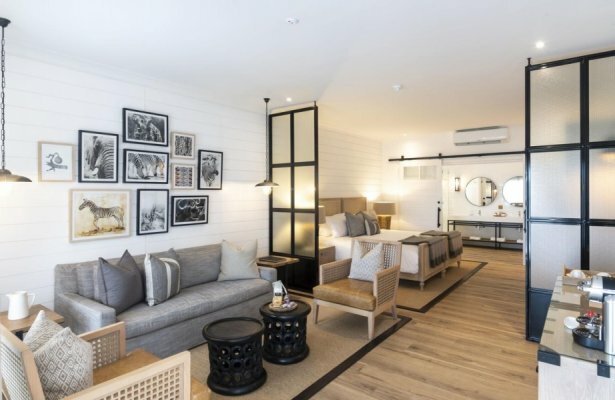 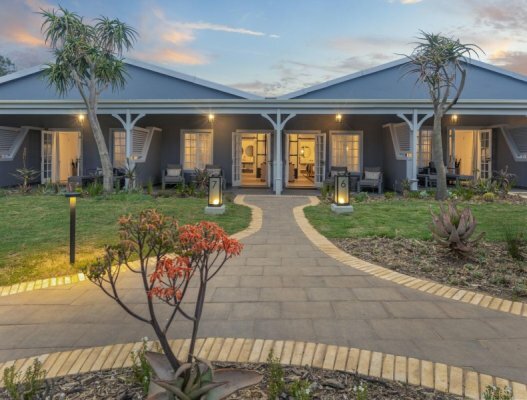 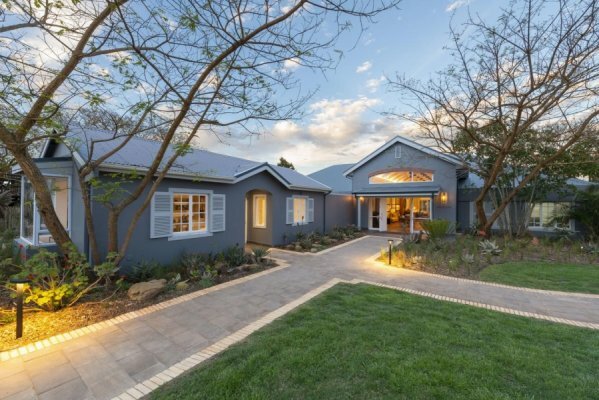 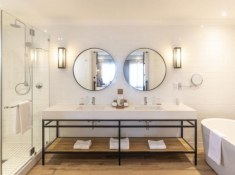 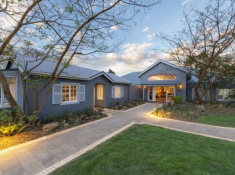 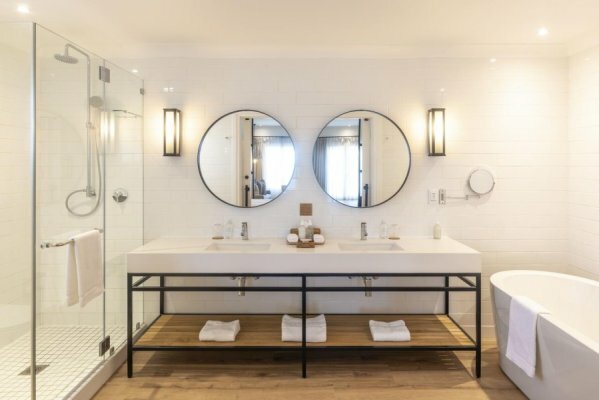 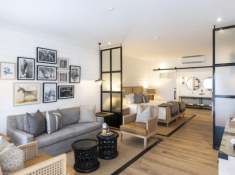 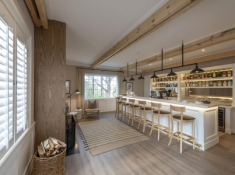 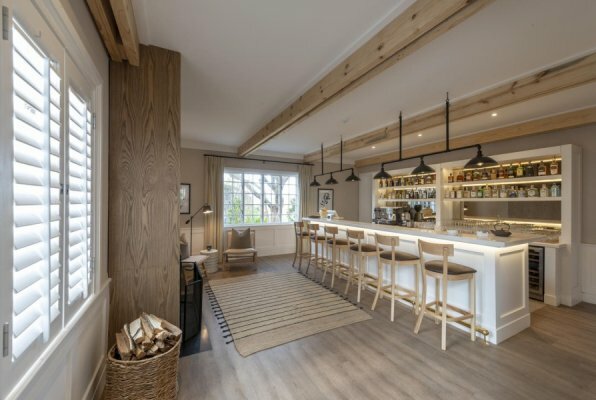 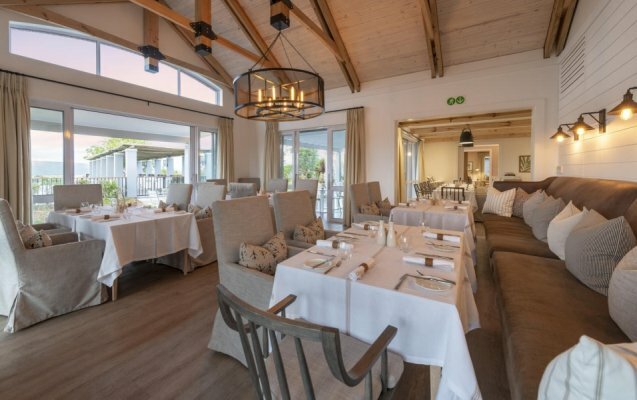 There's currently no specials at Shamwari Riverdene Family Lodge.